What is a Pool Safety Certificate? 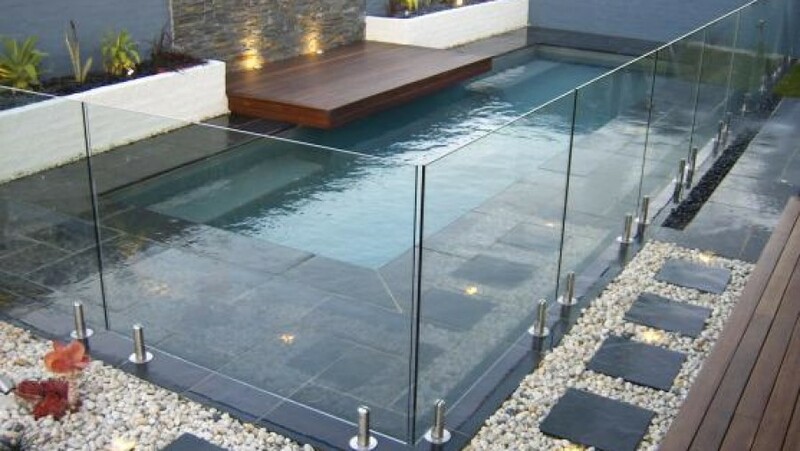 Be Safe Pool Fence Inspections offer professional Pool Safety Inspections in Ipswich and surrounding suburbs to assist homeowners and body corporates achieve a safety and compliant pool fence. 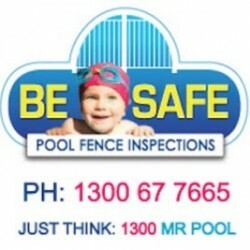 Be Safe Pool Fence Inspections are full licensed and insured to carry out pool safety inspections in Ipswich. 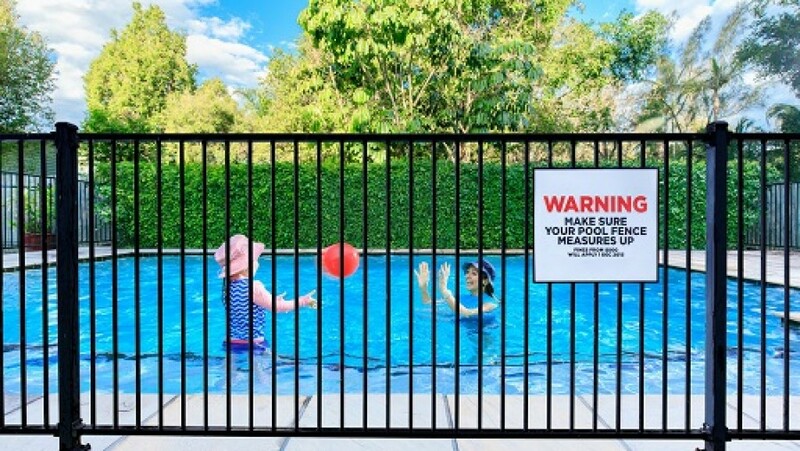 From 30th November 2015, every pool owner must ensure their pool fence complies with the Qld Government Pool Safety Legislation. Although you may not need a pool safety certificate, you still will need to ensure your pool fence is compliant. For most homeowners, it is almost impossible to understand the stringent legislation to self check if the pool fence or spa fence is compliant. That is where Be Safe Pool Fence Inspections comes in. 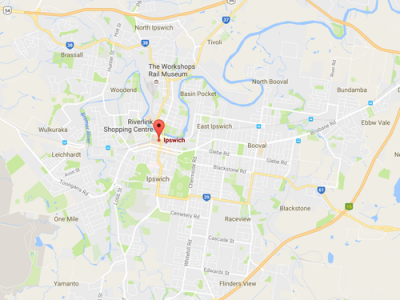 Our licensed and highly experienced Pool Safety Inspectors in the Ipswich area are able to provide pool safety inspections and issues pool safety certificates for homeowners; Pool Fence Compliance and Pool Safety Certificates are our specialty. 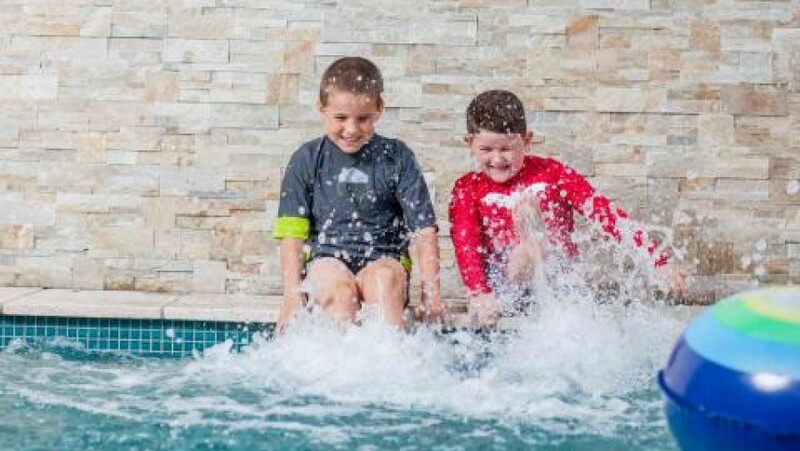 Although it may seem tedious, the Qld Pool Safety Legislation has been put in place to protect your family and loved ones from injury and drownings in your backyard pool or spa. Be Safe Pool Fence Inspections provides a superior and quality pool safety service to ensure your pool and spa is compliant. 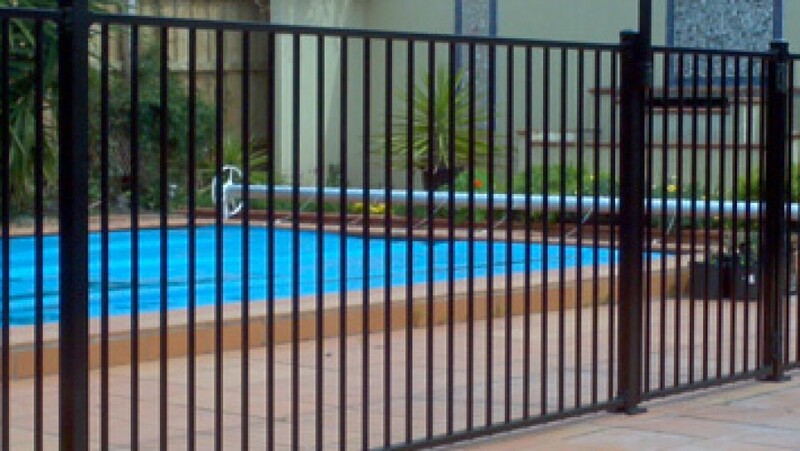 All Pool Safety Inspections are conducted by Be Safe Pool Fence Inspections are inline with the Queensland pool safety laws. If you pool fence is found to be non-compliant you will be provided with a full written report outlining the issues of non-compliance and suggested solutions to make your pool compliant. If your pool fence is found to be non-compliant you will be provided with a full written report outlining the issues of non-compliance and suggested solutions to make your pool compliant. Once you have arranged for the issues to be fixed by a fencing contractor we will then revisit your pool and perform another pool safety inspection to make sure the pool barrier is now compliant. Do you need a pool safety inspection or Form 23 – Pool Safety Certificate? Book online now with Be Safe Pool Fence Inspections. Arrange your pool fence inspection with Be Safe Pool Fence Inspections. 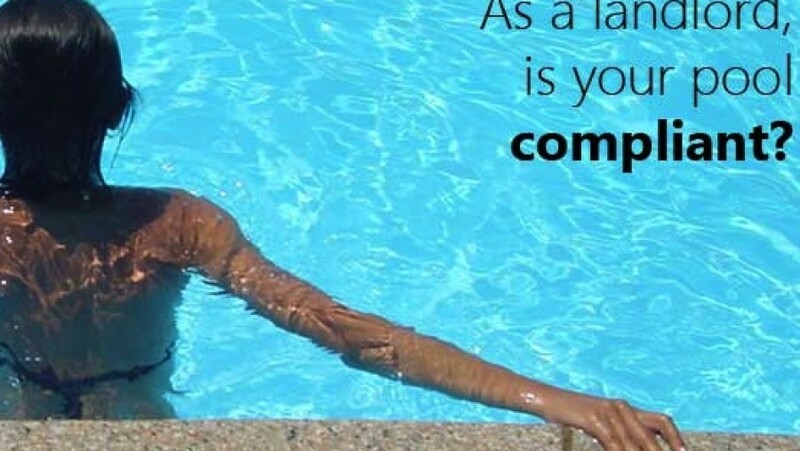 Call us on 1300 677 665 to arrange a pool inspection or book your pool inspection online. A Form 23 Pool Safety Certificate is the form issued by a licensed Pool Fence Inspector whose role is to inspect pool the pool or spa barrier determine whether it complies with the standard. If the pool is compliant, the inspector will issue a pool safety certificate. 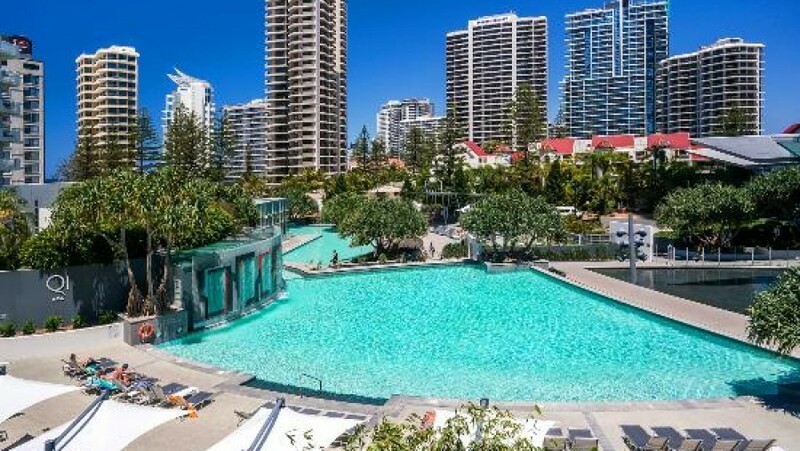 This form is lodged on the QBCC Pool Safety Register and remains current for either 1 or 2 years depending on the property type. Compliant pool barriers help save lives by preventing young children from accessing swimming pools. 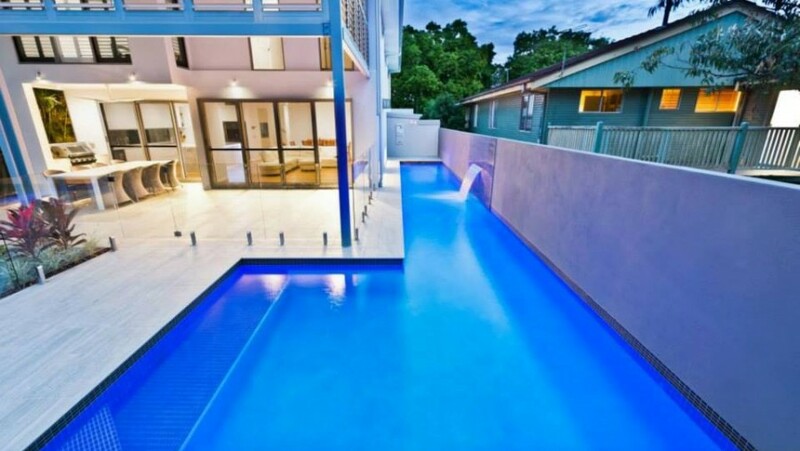 In December 2010, the Queensland Government implemented Australia’s most stringent pool safety legislation that requires any house being sold or leased having a pool safety certificate. This new legislation aims to reduce backyard drowning’s and injuries sustained by children in swimming pools. The team at Be Safe Pool Fence Inspections have the experienced and knowledge to provide you with the right advice and service on your pool fence to guaranteed compliancy each and every time.